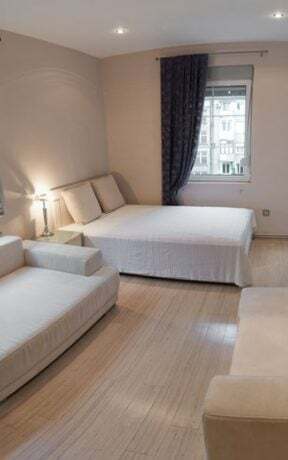 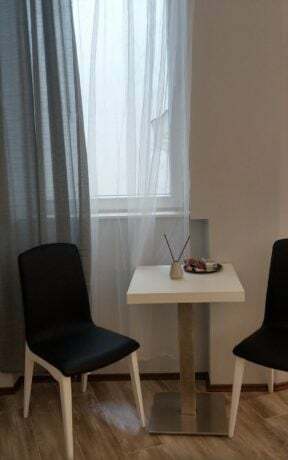 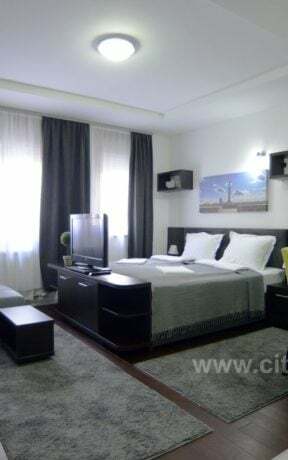 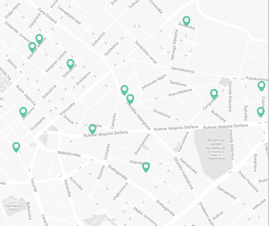 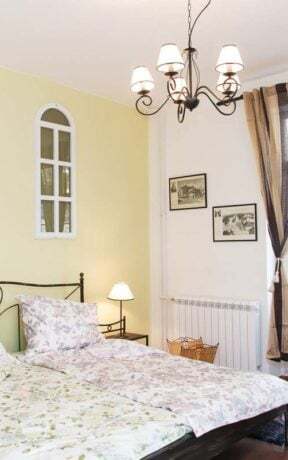 Located in the center of the Old Town, 10m from the pedestrian zone in Knez Mihajlova street. 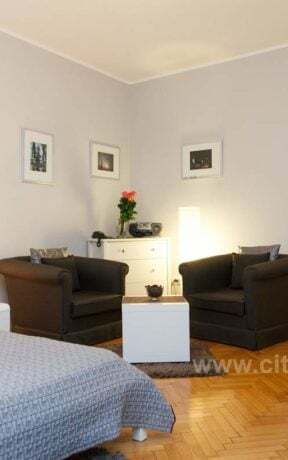 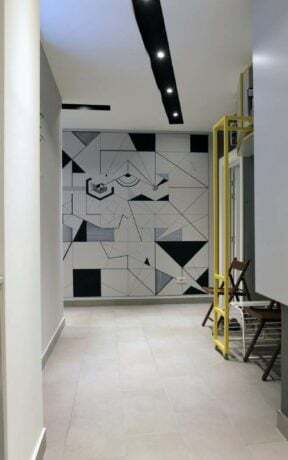 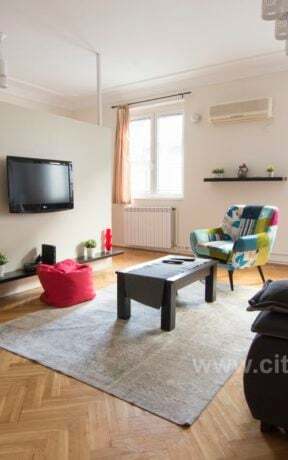 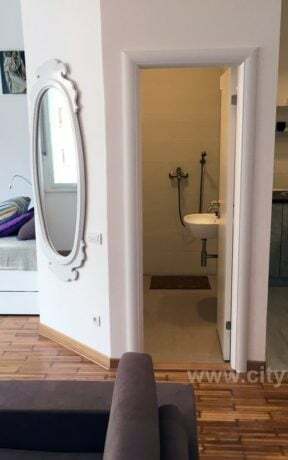 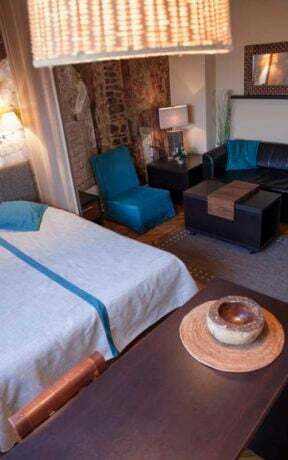 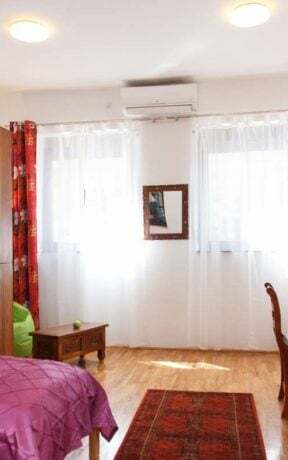 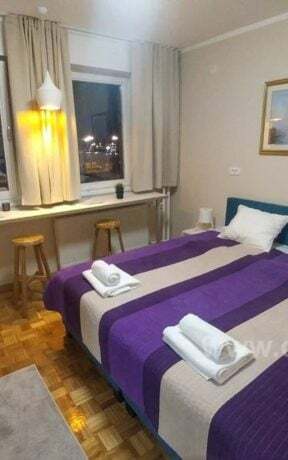 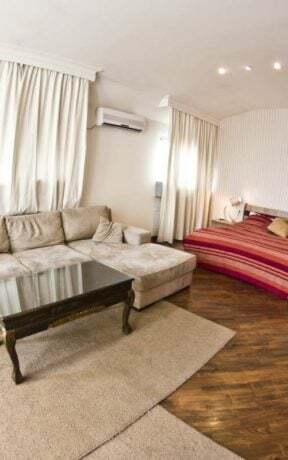 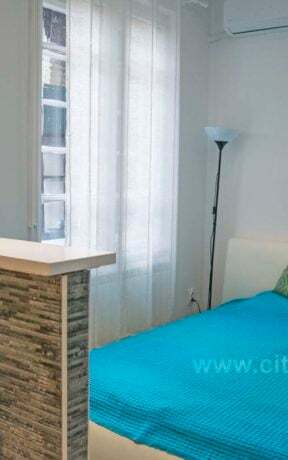 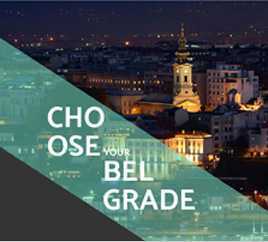 Apartment 5th Floor-Light is located in the very heart of Belgrade, in Simina Street, 10m from the Republic Square and Knez Mihailova Street. 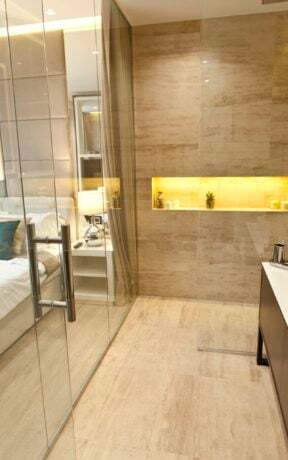 Absolutely fantastic location, for those who want to be in the center of city events, and yet in an ambiance that ensures privacy and luxury. 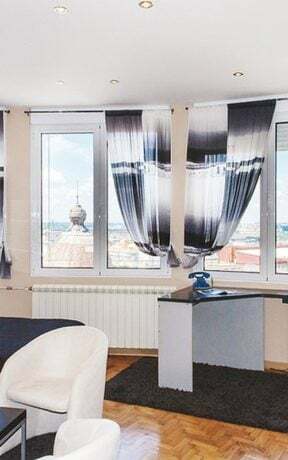 Apartment 5th Floor-Light is a luxuriously equipped apartment, the capacity of which is up to 3 people, which will give you comfort in the range of top quality hotels, both with its amenities and its position on the downtown map. 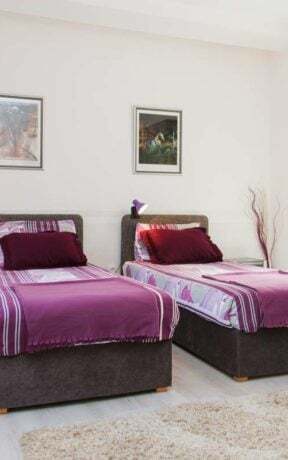 Structure: Bedroom with double bed and a working area, second bedroom with double bed and a sitting area, luxuriously fitted bathroom. 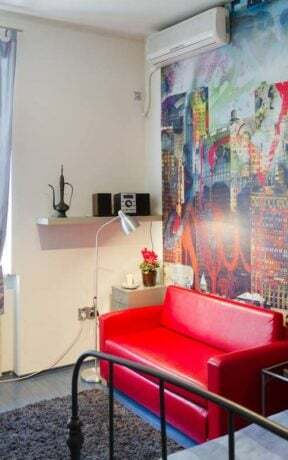 The apartment has a refrigerator and kettle that are at our guests’ disposal. 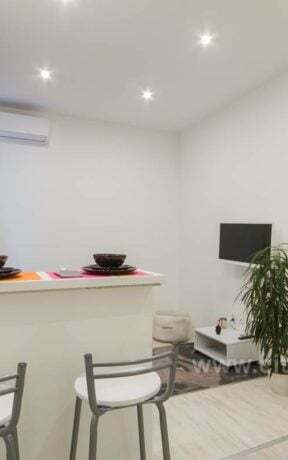 There is also an option of using a kitchen which is located in spacious area in front of the apartment that guests of both 5th Floor Apartments can use.